Lauren and Mat were blessed with the perfect late summer day for their wedding at the gorgeous family run venue of Upwaltham Barns in September this year. The soft sunshine flooding over the rolling hills of West Sussex could almost convince you that an English summer was always this romantic! It wasn't just the light though that made this wedding such a rosy one. Subtle themes which ran throughout the day, coupled with warm personal touches showed that Mat and Lauren had a vision - and they nailed it! 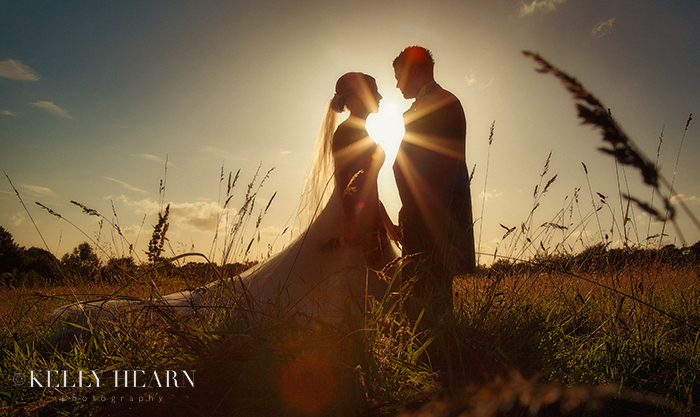 I was very excited about shooting Sarah and Chris’ wedding, which took place at Rivington Hall Barn in Manchester. Most of the weddings I do are at venues across Sussex and Hampshire so it was great to go further afield and shoot somewhere completely different. It was also a pleasure to get to know Sarah and Chris who were absolutely lovely. They were obviously pre-destined to be together as they conveniently shared the same surname! 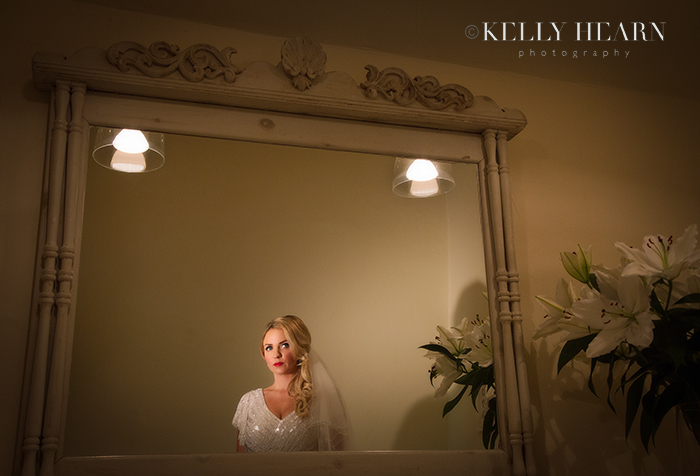 Sarah and Chris had picked a stunning venue for their wedding day. Rivington Hall Barn is a historic Grade II listed building that dates back to the 12th century and still retains lots of its gorgeous original features including the huge Saxon beams. Surrounded by lush green fields with plenty of trees and long grass, it was the perfect location for creating some magical scenic photos. To complement the warm tones of the historic barn, Sarah and Chris chose a subtle orange theme which was accentuated by the glorious sunshine we enjoyed on their beautiful August wedding day. With lots of personal touches and stylish displays of calla lilies, they had created a really classy and artistic wedding that I couldn't wait to photograph. When we were discussing their wedding photography, Sarah and Chris were really drawn to images that used lots of sultry lighting and they wanted to combine this style with plenty of traditional and romantic photos. This shot of the couple soaking up the last rays of sunshine in the picturesque gardens of the venue has got to be my favourite from the day, I love the warm tones from the sun and the moody lighting.